Check out all of our podcasts below. More coming soon. 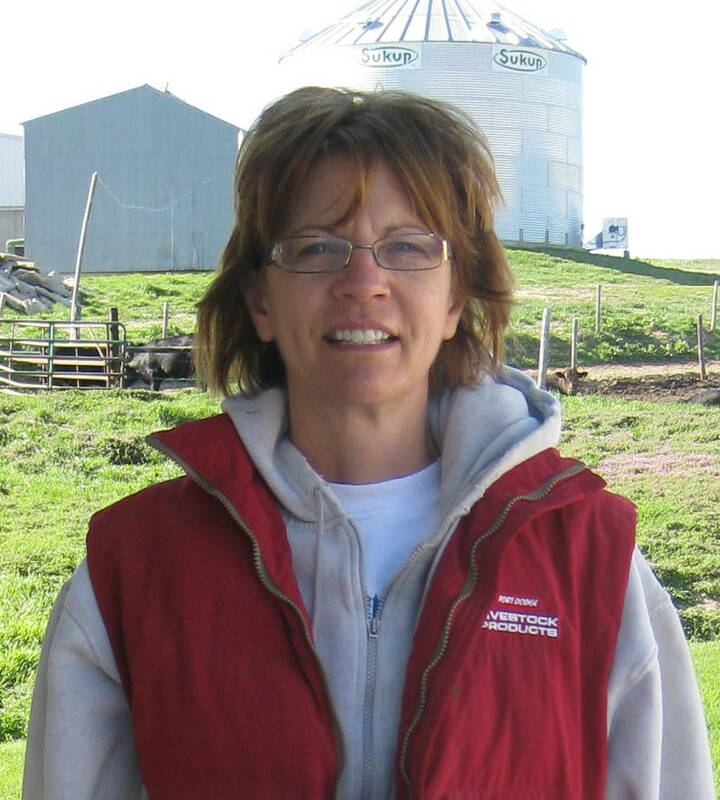 Click here to Listen to Joan on KTIC Radio with Chad Moyer talking about the CommonGround initiative and the Nebraska Food Systems Round-Table.